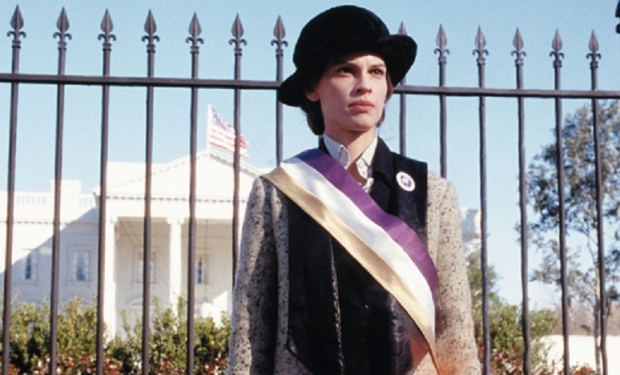 Fórum 50 % and American center organize screening of the film „Iron Jawed Angels“ followed by the discussion about the right to vote for women in the U.S. and the Czech Republic. Historians will take part as the key note speakers. The event is organized in cooperation with Forum 50% company. Screening will be in English, discussion in Czech.